Fancy seeing well-trained men or sinuous women in Lycra shorts? Well Stockholm is the place to be this week. Every second year a European-based sporting event takes place in different countries. 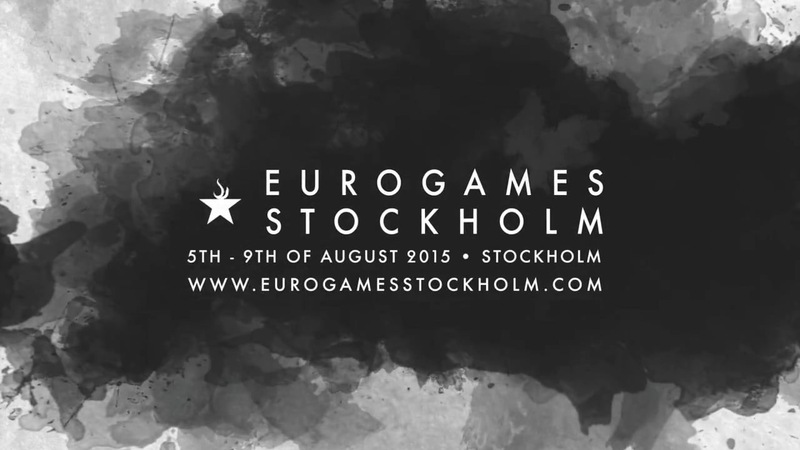 The ‘Eurogames’ is the premiere sport competition for LGBTQ people. And this year it’s in Stockholm! Tomorrow, Wednesday, is the opening ceremony which takes place at 7pm in Kungsträdgården in Central Stockholm. Athletes will proudly march into the park behind their country flag. I’m sure it’ll be an event worth seeing! It is open to everyone and free if charge. So put on your running gear, or jump on your bike, and head down to Kungsan tomorrow evening! See you there!